When nothing but the best will only do. DUKHOON AL HARAM is a unique and luxurious creation by Swiss Arabian that is aimed to create a warm and unique ambiance in your home or surroundings. The sweet warm and woody notes with the exquisite blend of citrus notes and a lingering aroma of amber just take you to a different level of relaxation and unleash calm and composite environment all around. The fragrance has rich ingredients like fresh lemon, Kalamazoo fruit, Sage, Praline, Cardamom, Cinnamon, Balsam, Rosewood, Black Amber, Patchouli and ebony. 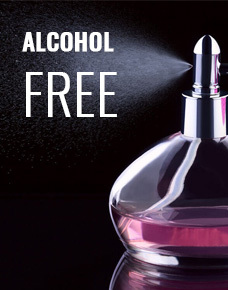 This impeccable fragrance is for both men and women and is one of the best alcohol free perfume in USA. Malaki Muattar evokes the traditional arabic bouquet of the malaki range, with top notes of pure turkish rose,enhanced with the middle notes of spanish saffron, cambodian agarwood and indian amber.